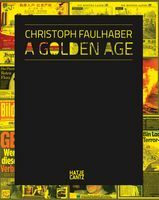 Paperback, 6 x 8.25 in. / 128 pgs. Chilean filmmaker Raoul Ruiz is the author of some 100 feature-length films, along with numerous plays and multi-media installations. 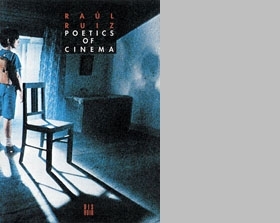 In Poetics of Cinema, Ruiz takes a fresh approach to the major themes haunting our audio-visual civilization: the filmic unconscious, questions of utopia, the inter-contamination of images, the art of the copy, the relations between artistic practices and institutions. 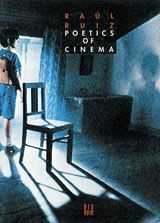 Based on a series of lectures given recently at Duke University in North Carolina, Poetics of Cinema develops an acerbically witty critique of the reigning codes of cinematographic narration, principally derived from the dramatic theories set forth by Aristotle's Poetics and characterized by Ruiz as the “central-conflict theory.” Ruiz's impressive knowledge of theology, philosophy, literature and the visual arts never outstrips his powerful imagination. 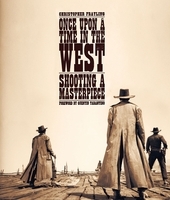 Poetics of Cinema not only offers a singularly pertinent analysis of the seventh art, but also shows us an entirely new way of writing and thinking about images. 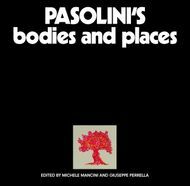 FORMAT: Paperback, 6 x 8.25 in. / 128 pgs.